Have you tried a Facebook ads campaign? With billions of users and one of the best self-serve ad platforms, it would be ignorant to not advertising on one of the largest sites in the world! 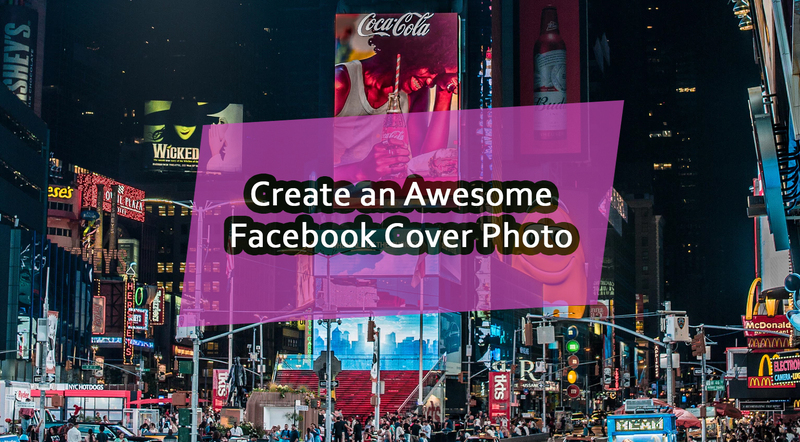 In this post, we will break down the process of creating your first ad campaign using Facebook Ads and show you how fun, easy and profitable it can be to start targeting ads around your exact audience. Log in to your Facebook account then head over to the Facebook Ads Manager, then click on the green “Create an Ad” button on the top right. 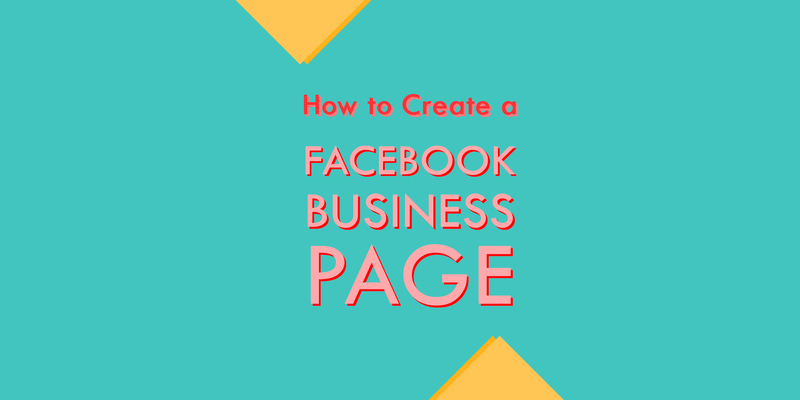 From here you will be walked through the process of how to create your own Facebook ads campaign from scratch. 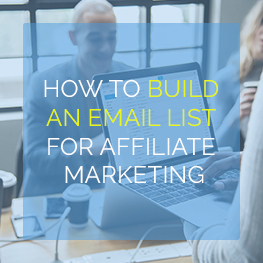 In this example, we will be setting up an ad campaign for AffiliatePrograms.com and show you how you can start advertising ONLY to people who will be interested in your product, service or website. Facebook Ads has made it very simple for you to create your own ad campaigns. Since the platform is self-serve, you are responsible for creating the title, body, and images used in your ad copy. When you submit an ad to Facebook, their ad team will approve or deny your ad copy based on what information you provided, along with the website or landing page you are promoting. Destination: The destination is what you want to promote through your ad campaign. You have the choice or promoting internal Facebook pages such as Fan Pages, Places or Applications, or you can promote an outside website. To promote anything outside of Facebook, like a website or affiliate offer, you will want to select “External URL” from the pull-down menu. URL: Self-explanatory, this is the landing page or website URL you want people to be sent to when they click on your advertisement. Title: Self-explanatory again. Titles are limited to 25 characters. Body: Self-explanatory again. The body text of your advertisement is limited to 135 characters. Image: The image is the actual picture that will be seen alongside your text ad copy. Click “Browse” to upload an image from your computer. For best results, images should be resized to 110×80 pixels, which is the actual size that Facebook Ads will display the image as. Preview: In the preview, you will see the final result of all the information you just provided. Using the right combination of images and text ad copy will yield the best results. Make sure your preview looks the exact way you want it, as this is how others will see your ad when they are using Facebook. Play around with the copy and creative using the built-in editor. Or, try one of the many social media tools to use templates and best practices when designing your first ads. It’ll take a bit of time but you’ll get the hang of it! 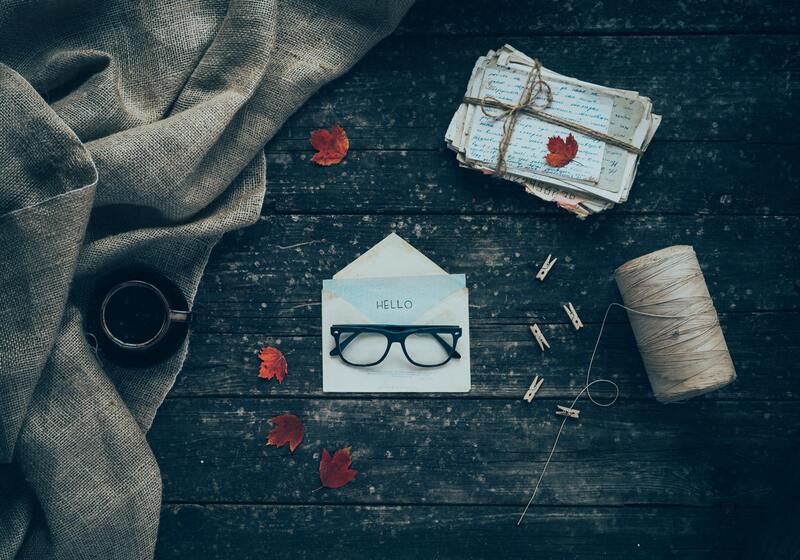 Now that you have created your ad copy, the real fun and campaign targeting begins. To the average user on Facebook, this may just seem like basic information, but it’s a dream come true for Facebook Ads campaign managers and the marketers who use the platform. Using all of that information that Facebook users are providing, as an advertiser, you can build your ad campaigns and target them to the exact audience you are looking to see your ads. Staying with the concept of building an ad campaign based around AffiliatePrograms.com, let’s take a look at Facebook Ads’ targeting options. In this example, I selected the United States, but with over 800 million users, Facebook has a massive reach across every country around the world, which can all be selected through the location area. For even tighter targeting and local advertising, you can break down your location demographics by State, City or even Zip Code. The demographics field is one of the most powerful sections of Facebook Ads targeting, as you can sort by age and gender. Playing around with different age groups and gender can great change the amount you will have to pay to advertise to a select audience on Facebook. 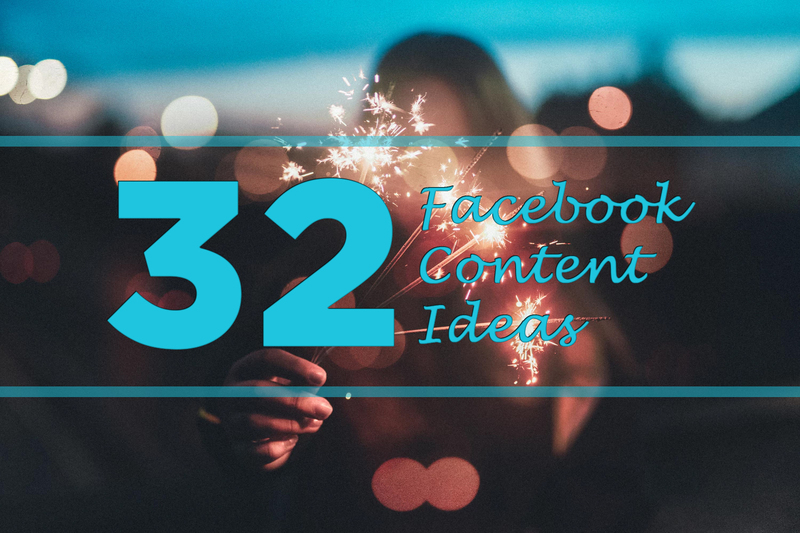 As important as the age and gender demographics are, the Interests field is what makes Facebook Ads better than any platform out there. Imagine being able to think of any product, service, brand, event or action you can perform, then targeting to only that audience. This is exactly what the interests field does. 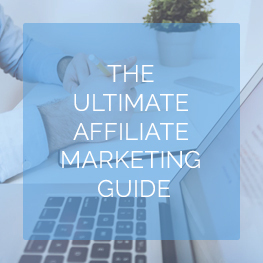 Since we are building an ad campaign for AffiliatePrograms.com, we would want to only advertise to people who are familiar with online marketing and affiliate programs. As you can see in the screenshot below, we chose #Affiliate marketing, #Affiliate network and #Google Affiliate Network as our interest fields. The floating “Estimated Reach” box to the right of the targeting settings is a running calculation of how many people you are potentially targeting through your ad campaign. This number will change based on the demographics and target you select on the fields we’ve already mentioned. The estimated reach is also a quick summary to show who and what your campaign is targeting. If you are building a campaign focused on an internal Facebook page like a “Fan Page” or “Event”, you can use these advanced setting to only advertise to people who are NOT already a fan, or advertise to friends of people who are already fans. These settings are extremely useful when building an online Facebook page/group. This section is a dream come true for any matchmaking or dating related marketers. From here you can select any demographics based on what gender your audience is interested in, what their current relationship status is, and the language they speak. If you are promoting a dating campaign, and a landing page is focused on single younger women, through Facebook Ads you can build an ad campaign and have it only targeted to “Single”, “Females”, “Aged 21-25” and live in “California”. When you start to look at the power of Facebook Ads targeting on a deeper level, you will truly appreciate the potential for creating amazing ad campaigns. Not the most sought-after demographics for advertisers, but again, when in the right niche this information can be extremely useful. For example, imagine if you were promoting an education-related offer to go back to school and get a college degree. It would be extremely effective for you to only advertise to an “In High School” and/or “In College” audience. The “Workplaces” field will target an audience based on where they are currently working, and if they have provided Facebook with this information. After you have created your ad copy and selected the audience targeting that you want to reach, it’s now time to focus on your ad spend and how much you want to spend on your daily/lifetime budget. Campaign Name: Self-explanatory, keep it simple and something you will recognize. Budget: You can set your budget on a daily or lifetime budget. Most advertisers will set this as daily, as you can monitor and change your budget at any time. The minimum daily ad spend is $1.00. Schedule: If you have an ad campaign that has a set start/end date, you can set this in the schedule area. If not, simply leave it on the “Run my campaign continuously starting today” setting. Pricing: This is one of the most important areas for you to pay attention to. When creating your ad campaign, you have the choice to set up a campaign on a CPM or CPC model. It is recommended by most Facebook Ads users that you go with a CPC model, as Facebook can throw a massive amount of traffic your way fast, and if you have a low performing ad and running on a CPM basis, you can blow through your whole budget in no time, and also receive no clicks. Depending on the demographics you selected above, Facebook will give a suggested bid price for your ad campaign. These numbers will increase or decrease based on the overall click-through rate of your ad campaign. The higher your click-through rate, the more money Facebook makes, which means you can pay a lower click per rate cost. In short, Facebook has an average CPM rate that all ad campaigns back out to. The higher the CPM average, the more traffic you will receive. When placing your final “Max Bid”, you should select an amount that is somewhere near the higher-middle range of their suggested rate. The final step in going live with your Facebook Ads campaign is doing a final review and making sure all of your information is correct and that your budget numbers are correct. At the end of the campaign creation process, you can select “Place Order” to go live with your campaign, or “Review Ad” for one last overall look, which is what the screenshot below looks like. It’s extremely important to make sure that all of your information is correct. Once you click “Place Order” your campaign will be sent to the Facebook Ads team for approval. If denied, you will have to create your campaign from scratch. Or, start off if you set up a template. 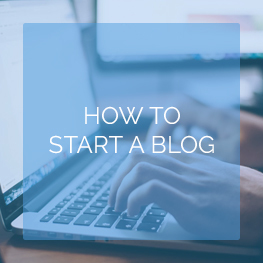 We covered a lot of information in this post, but we have still only scratched the surface. Finding success on Facebook is not easy, and if you don’t know what you are doing, you can blow through a lot of money fast. Your campaign targeting, image use, and click-through rates will play a huge part in the overall success and cost of your ad campaigns. Facebook doesn’t cost much to run campaigns. This is great for newcomers wanting to explore the platform — $5 – $10 and a couple of campaigns will wrap your head around the concept. So, give it a try and learn by doing. 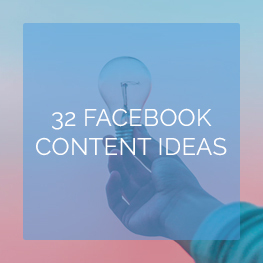 See what you can make of your Facebook ads campaign.